Today I will be telling you all about the products that kind of let me down, didn't live up to the hype or just disappointed me. While I'm writing this, I am listening to Christmas songs and I am very excited for December and of course Christmas, but I thought before I got too much into the festive spirit, I would do some regular posts before they get super Xmas themed - I hope you're excited, I sure am! 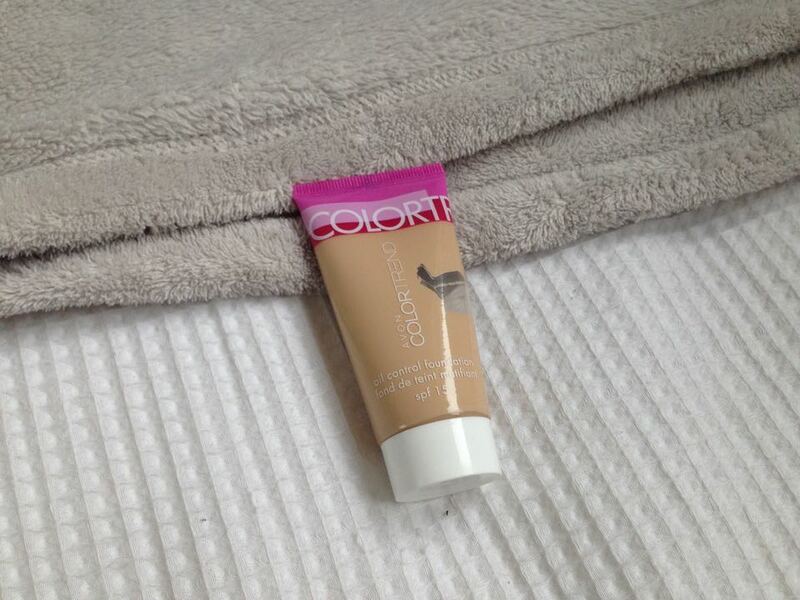 The first product I found very disappointing and overall bad, was the Avon colour trend oil control foundation. I do have dry/normal skin (at the moment it's very dry), so that it why I might have not worked at all for me. When I tried to use this it was in the summer when my skin was normal, but it still did nothing for me. It didn't blend well, it actually just separated on my skin. If you have very oily skin then this might work for you. Its now in my 'to give away' pile. I would just like to say some of these products I will never use again and consequently will give away, however some of these products I still use, as they are okay, they just wasn't as good as I thought they would be. Continuing on the foundation theme, another product I found disappointing was the Rimmel match perfection foundation. 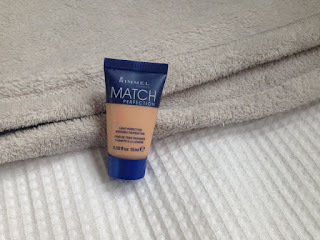 I had heard good things about this foundation and I had managed to get hold of a sample, but when I used it, it just didn't do much nor was it that special. It sat on my skin strangely and didn't look right. Another foundation I really didn't get along with was the Miss Sporty mission correction foundation. I had high hopes for this foundation as I used to really like the Miss Sporty perfect stay foundation, and they had stopped selling the perfect stay in stores and replaced it with this foundation. It claims to be a concealer, highlighter and foundation, but again it just separated on my skin, looked orange and didn't blend. This eye-shadow quad also disappointed me due to it's lack of pigmentation. The pink doesn't show up at all as you can see on the photo, and they are chalky and hard to work with. 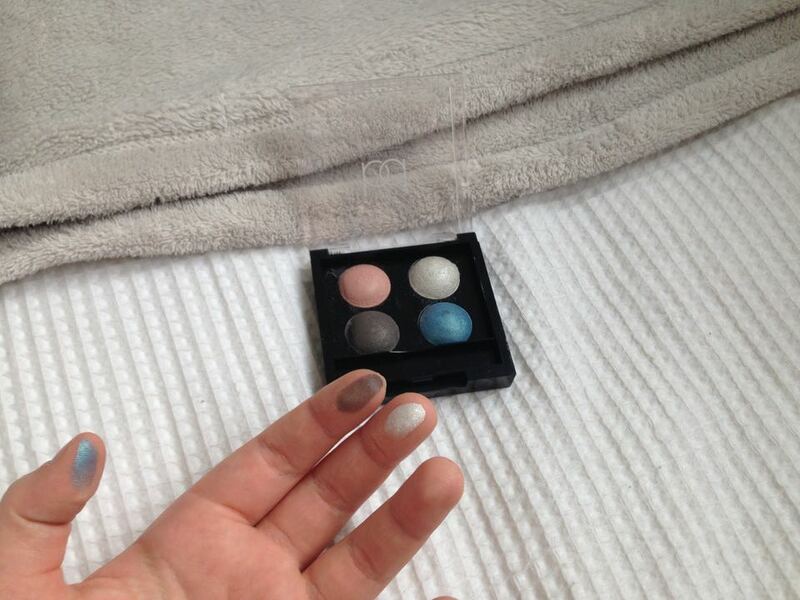 This is by the brand Barbara Daly which is sold in Tesco and it is called the eye-shadow bonbons in celebration. 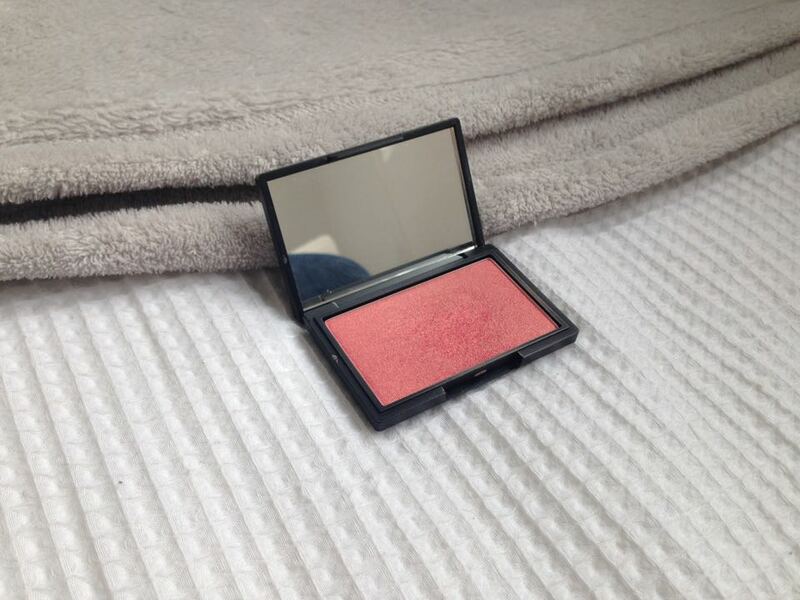 A product I found that didn't live up to it's hype was the sleek blush in rose gold. I had heard many people speak about this blush and how its extremely pigmented, but I found I had to work with this in attempt to build up any colour. Its still OK - and I will continue to use it occasionally, but I just don't feel as if it was as good as everyone made it out to be. 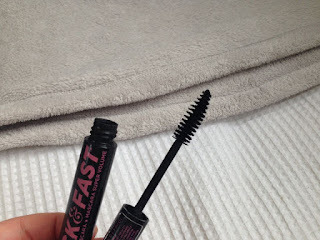 My next product is a mascara by soap and glory, the thick and fast one. This mascara is again OK to an extent, but the brush is just so large and bristly, it's very hard to work with. 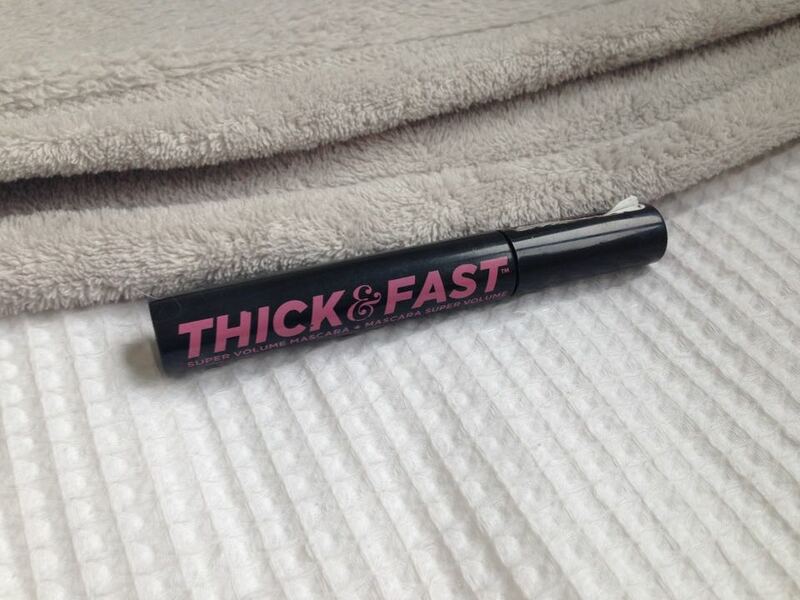 It barley touches the lashes, and it claims be super voluminous, but I found this gave me merely natural lashes. My last disappointing product for today is the Makeup Revolution highlighter in Golden Lights. 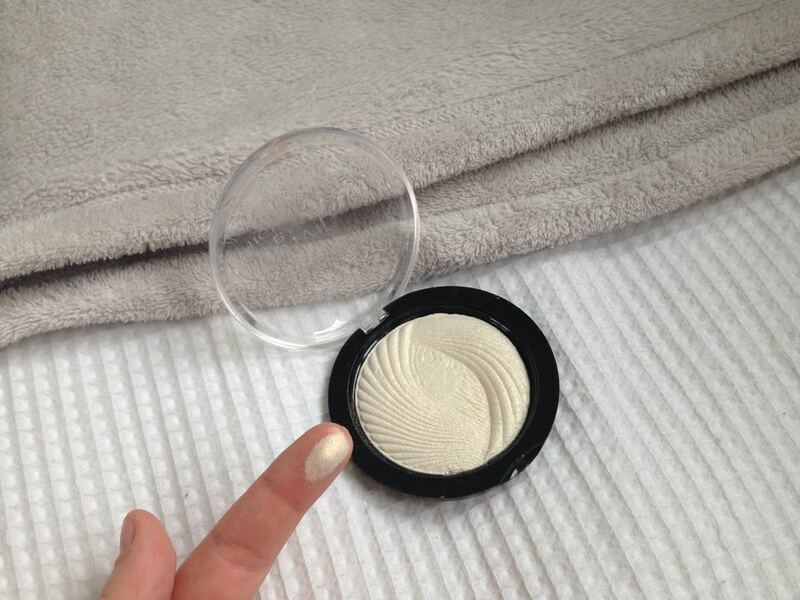 This highlighter is once again, OK. It is very glittery, and heavy, almost cakey looking on the skin. But, it can be made to work, but it is not something I reach for. 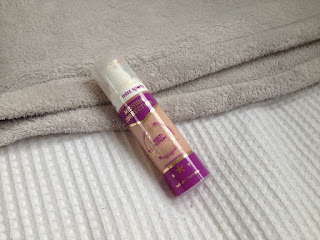 I like using cream highlighters, such as my Kiko Milano stick one, as they blend so nicely and look very natural and glowy on the skin. I also just wanted to mention 2 other products. These products I have mentioned on my blog before, so that's why I din't include them in the main section of this post, but I just thought I would tell you them here just in case you thought 'tamzin found this and this disappointing but didn't mention them'. These products are the Avon bright start foundation and the sleek del mar vol.II palette. Click the hyper links to find out why I didn't like them.